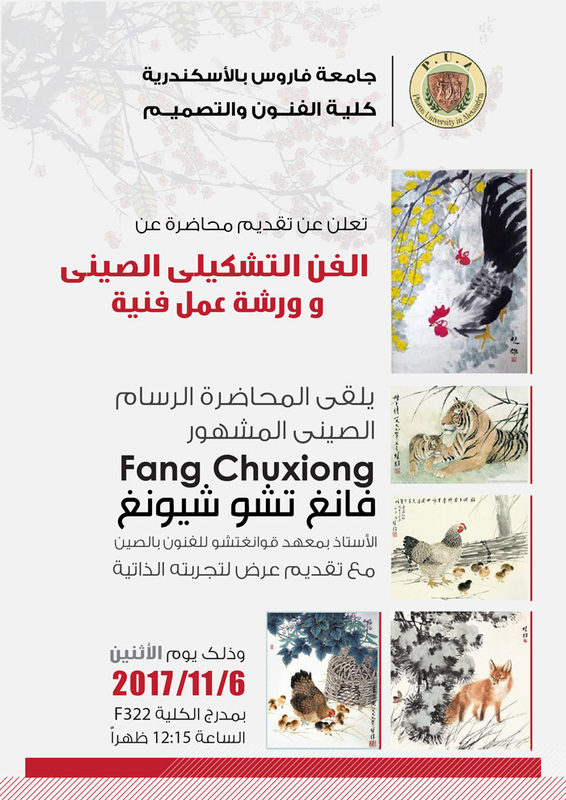 The faculty of Arts and Design announces a seminar and a workshop on the Chinese Plastic Arts on Monday 6/11/2017. 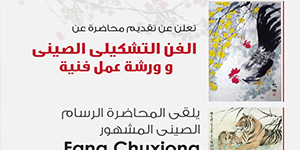 The seminar is given by Fang Chuxiong, the renowned Chinese Painter and a lecturer at Guangzhou Academy of Fine Arts in China. This is held on F322 room at 12.15 pm.